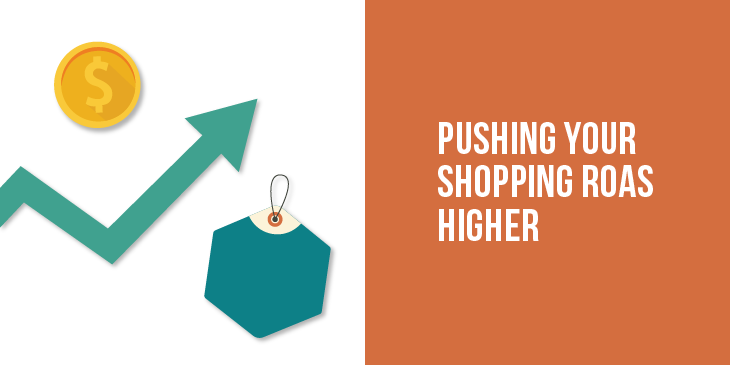 Jason Gee, Author at Take Some Risk Inc.
Have you ever thought of “How can I maximize ROAS in Google Shopping other than optimizing bids and negative keywords?” Recently, I had a retail client that I needed to. Using Instagram for business is a balance between being a storefront pushing your product and showcasing yourself to build brand loyalty. Both with the end goal of attaining a customer. 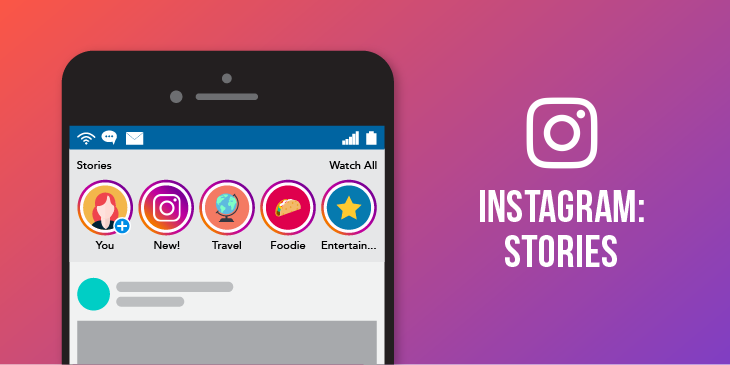 IG Blog Series #2: Raising your IG Stories Game! When we think of IG Stories, first thought comes to mind is a Social Influencer highlighting their day or weekend. However, with more than 400 million daily users, more and. 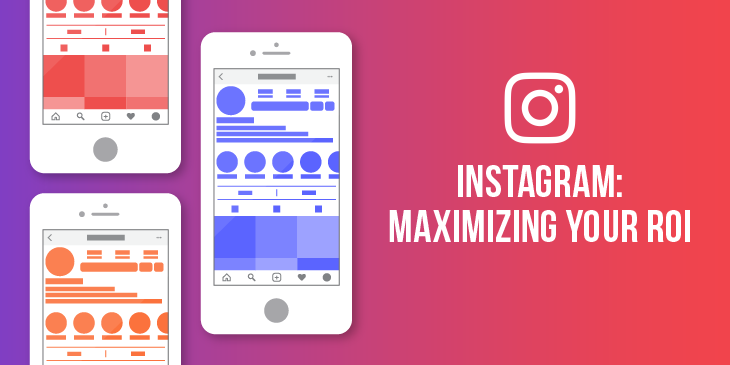 IG Blog Series #1: Getting Your Instagram PPC Ready! Most of us think of Instagram as a terrific brand awareness and engagement driver. However, did you know that Instagram has been making strides on turning their platform to be. T’is the Season: Getting You And Your Campaigns Ready! Its that time of the year again! 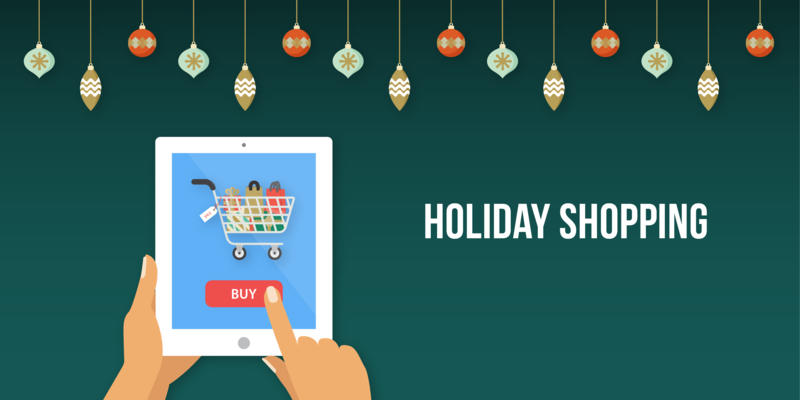 Feeling stressed about your ecommerce revenue this season? November – December is the period that most companies rely on to get them in.